We’re getting so close to our annual Chef’s Table Austin gala we can almost taste it! There has been so much interest so far this year and we have been blown away by how much this event grows each year. Chef’s Table is our biggest annual fundraiser that helps offset the operational expenses Water To Thrive incurs each year. 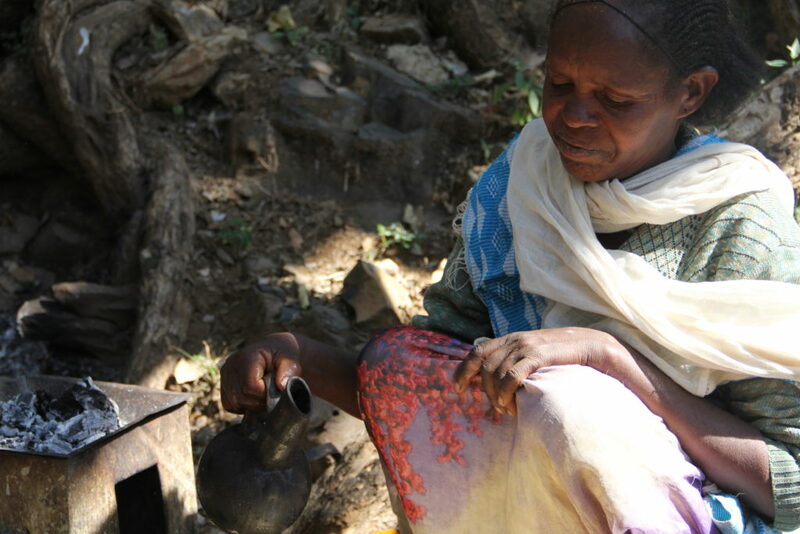 It is important to us that when people donate towards water, 100% of their money goes toward funding a well. It’s events like Chef’s Table that help us raise the administrative money needed to make this possible. Last year the 2016 event netted over $94,000! This staggering total was a game changer to the impact we were able to make in east Africa. We can’t wait to see what we’ll be able to accomplish next year because of your generosity at Chef’s Table Austin 2017! Tickets are still available, but act fast before ticket sales close on September 18th! We also wanted to remind everyone that for all tickets purchased from now until the end of ticket sales, we’ll be donating $10 of the proceeds of each ticket sold to Austin Disaster Relief Network to aid our fellow Texans suffering from #HurricaneHarvey in Houston and surrounding areas. It is devastating to see the damage and loss as a result of this storm, but is so uplifting to see people from all over the country coming to Houston’s aid. Water to Thrive wants to do what we can, no matter how small, to help our brothers and sisters just a few hours from Austin in the aftermath and rebuilding process after the hurricane. Because together, we are #strongerthanthestorm! 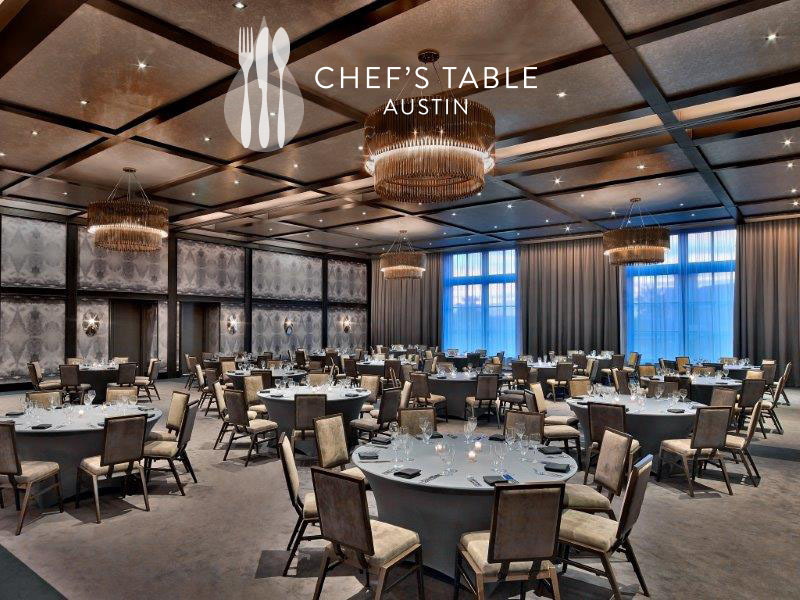 If you haven’t had a chance to look at this year’s menus for Chef’s Table, make sure to check out our earlier blog post, or log onto http://chefstableaustin.org/chefs. Don’t put off getting your tickets for too long because sales close at NOON on Monday, September 18th, and we don’t want you to miss out! Next Post Happy National Coffee Day! Copyright © 2018 Water to Thrive. All rights reserved.